This section contains links to other websites which parents and carers may find useful. Clicking on any of the links will open that particular website in a new window. 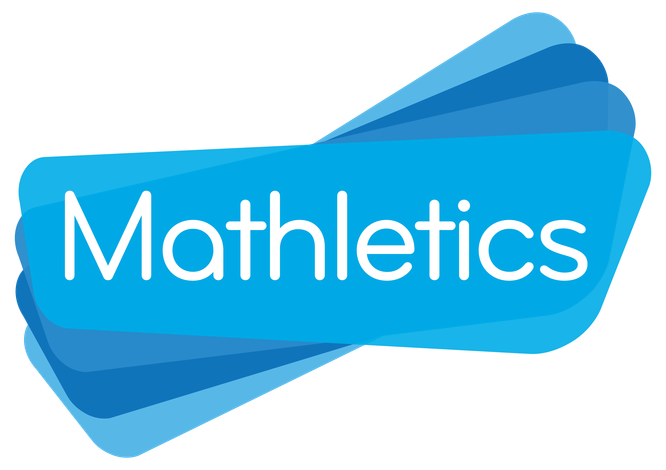 Mathletics This link will take you directly to the Mathletics web site. Amherst is our link school and their web site is full of information for Year 3 to Year 6. This link will take you directly to the Admission page. Provides lots of information for parents. A great fun site for all ages! Order personalised labels for children’s clothing and equipment and raise money for the school. The School ID at this website is 19528. Excellent site to catch up with world news. Plenty of games and activities. This advice sheet will give our information about caring for school-age children and young people.